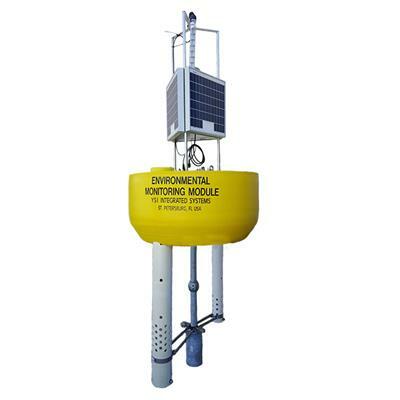 The 6952 Buoy Vertical Profiling System offers user-programmable sample intervals, redundant error recovery logic that detects unexpected activity and recovers automatically, and is compatible with all YSI EXO or 6-Series sondes equipped with depth. 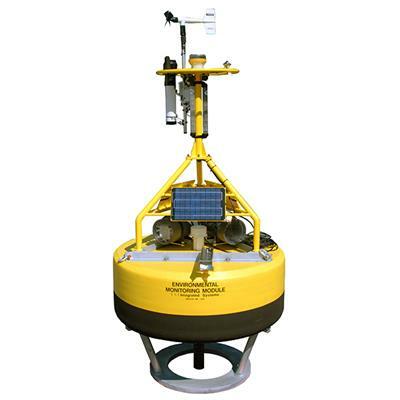 The profiler systems provide reliable, fully-automated data collection. 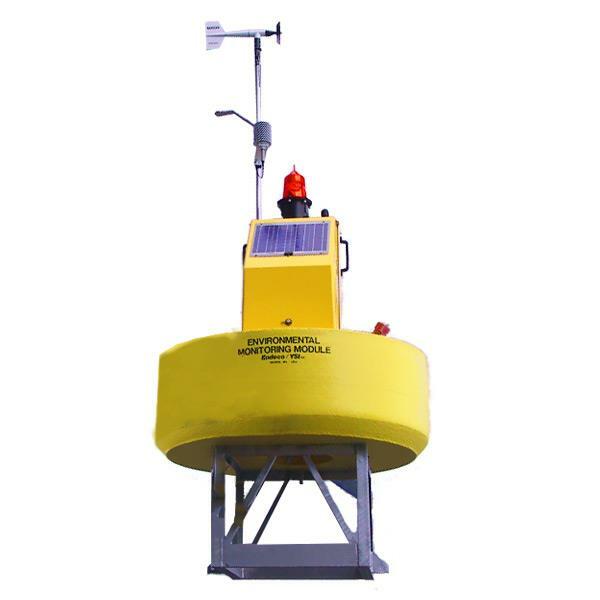 The profiling systems also come with rugged, non-corrosive mechanical winch and drive mechanism, Profile Wizard software for easy set-up and deployment, Profile data analysis and export software, user selectable sample intervals, optional meteorological package, and several wireless data transmission options. Optional depth sounder which automatically compensates for varying water levels from tides, reservoir levels, etc. 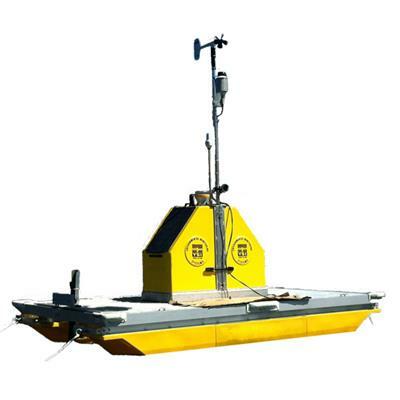 If you're interested in additional profiling systems we also offer fixed profilers and pontoon profilers. This product is a complete solution from our Integrated Systems & Services group. 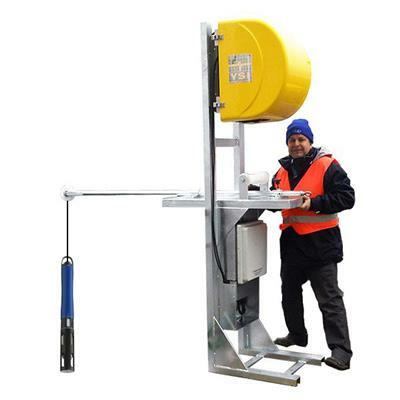 Let our application engineers help you with the heavy lifting on your next project. Contact YSI's Integrated Systems & Services team to discuss your specific monitoring application. We offer a variety of buoy platforms which can be tailored to fit your needs.